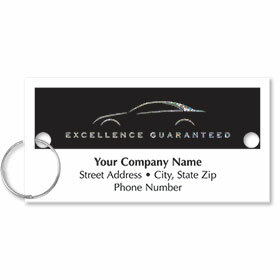 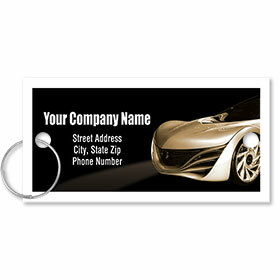 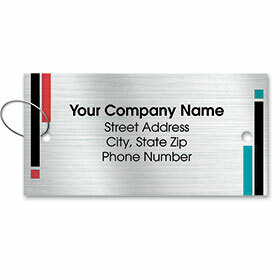 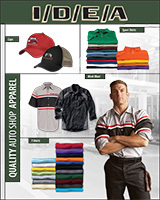 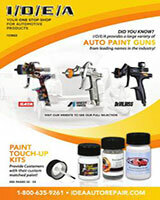 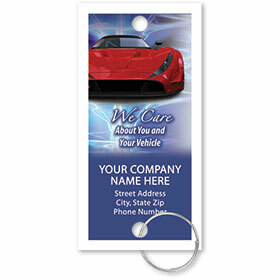 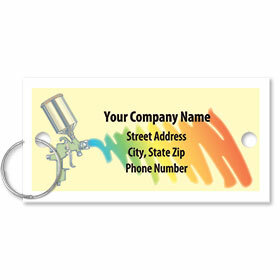 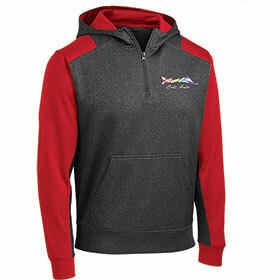 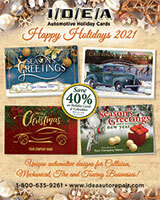 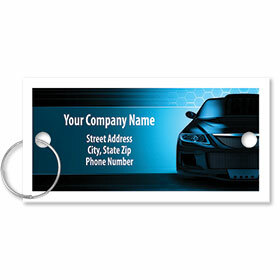 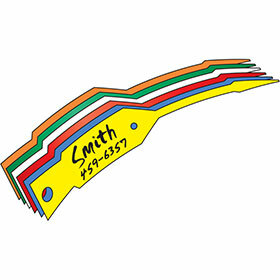 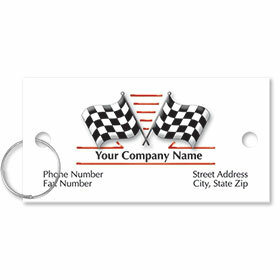 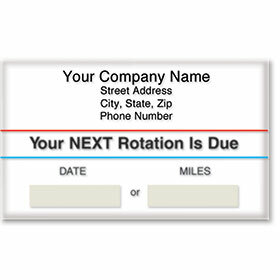 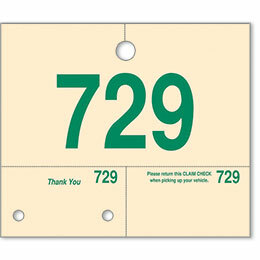 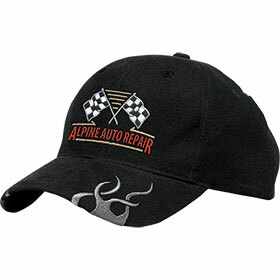 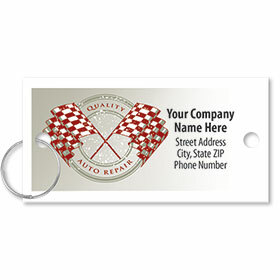 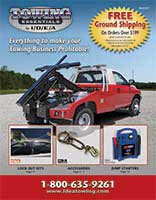 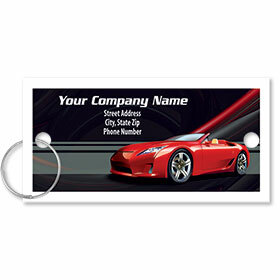 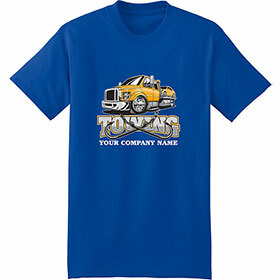 Shop automotive key tags to help with organizing the auto repair order process. 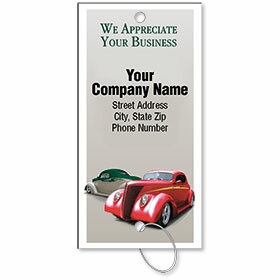 We have a variety of options available, including arrow, vinyl and a paper key tags. 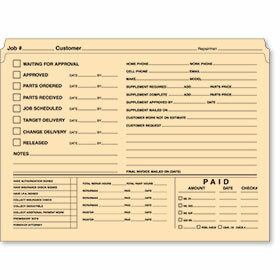 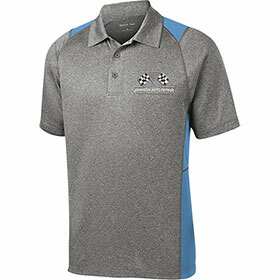 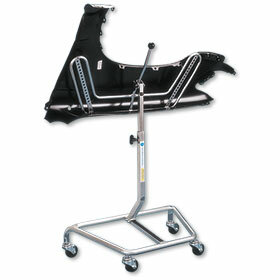 Colored versions assist in tracking jobs by vehicle type, technician or insurance company. 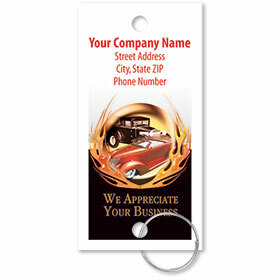 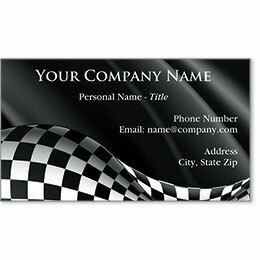 Personalized key tags act like automotive business cards and help keep your auto body shop at top of mind and to keep your customers returning. 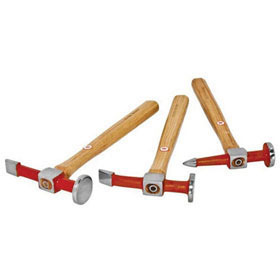 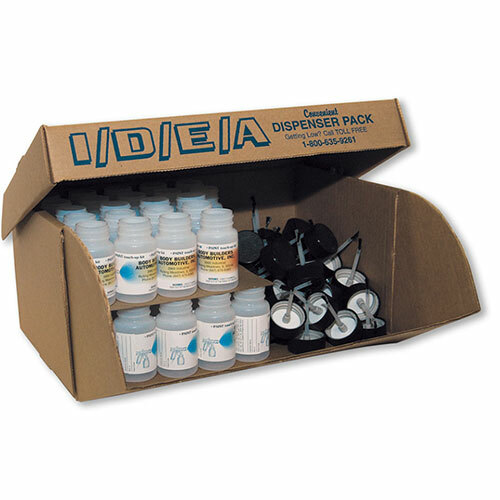 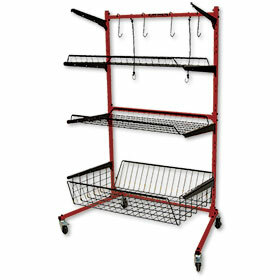 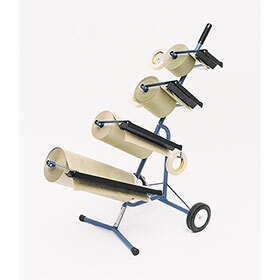 Available in multiple quantities, buy more and save more.